Highclere House and gardens have some beautiful features and must not be missed. An Egyptian exhibition is open part of the year. Highclere Castle and its garden was once home to Lord Canarvon who was famous for discovering the tomb of the Egyptian Boy Pharaoh. 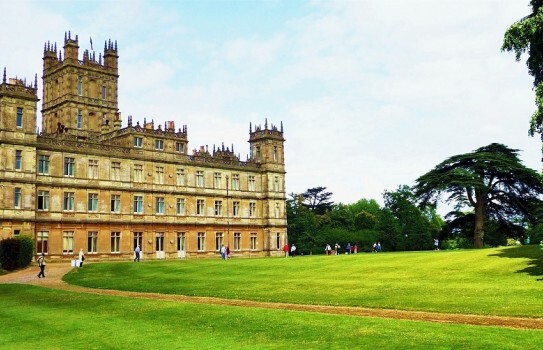 More recently it was used for the TV series Downtown Abbey. The Castle (more a grand house) is set within beautiful grounds and many of the species were brought back following his travels abroad. The Cedar trees numbering around 200 are magnificent and the gardens have been improved over recent years. 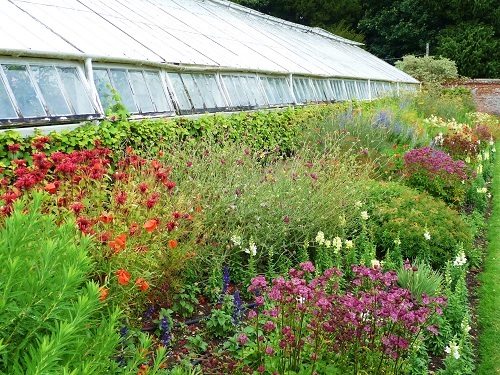 Whilst not extensive they include a well thought out white garden and a secret garden with lovely borders. 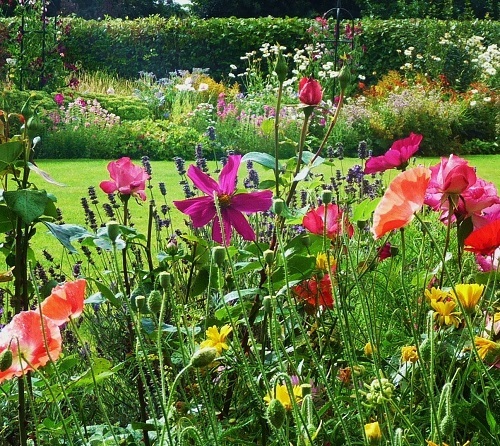 There is a wildflower garden which you can walk through. Highclere Castle Open 2019 - See website for details of openings and dates. Cafe/restaurant and shop. Reasonable disabled access to garden. Please telephone re other areas. Wise to book before visiting.